The first one and the most critical are "Navigation Apps". My ride-or-die navigation app has always been Waze. 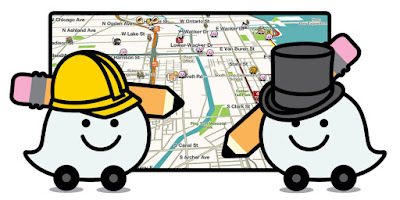 Waze is the world's largest community-based traffic and navigation app. The way it works is by allowing drivers in your area to share real-time traffic and road info, such as heavy traffic alerts, road blockages and closures, police traps or major accidents, saving everyone time and gas money on their daily commute. Standout feature: The real gem feature of Waze is the ability to share your ride with others as a safety precaution. You can also create a Planned Drive by entering the time and date you need to arrive and Waze will recommend the best time to leave. Also, Waze adjusts your directions in real time based on traffic. The second category is "Discovery Apps". These are apps that help you discover what's around you, from hotels, local attractions, shopping, food & drink, movie theaters, parks and anything in between, these apps are your best chance to optimize your trip and help you choose the best (and trendiest) places to visit. If you have the habit to read online reviews before you step one foot in a restaurant then Yelp will immediately become your best friend. Yelp is a great app for getting local knowledge on where to eat, drink, and shop. Whether you are looking for a pizzeria that is open now or a coffee shop nearby, Yelp will turn into your own personal local guide to finding the perfect place to eat, shop, drink, relax, and play. Standout feature: Bookmark Collections! With the latest update, you can now compile all the places you want to grab a cup of Joe? Simply bookmark all the coffee shops you want to check out on your Yelp mobile app and add them to your “Knoxville Coffee Shops” collection. 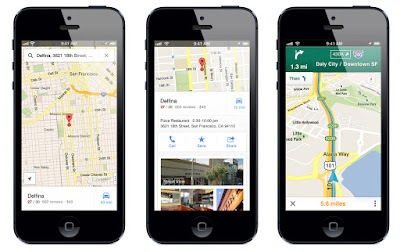 Now you have a travel guide right in your back pocket! 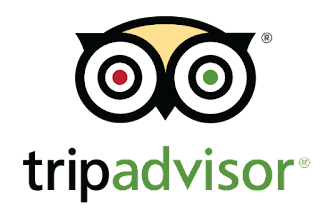 TripAdvisor is your best option if you are visiting a place for the first time. You can plan and book your perfect trip. With over 225 million reviews and opinions by travelers, TripAdvisor makes it easy to find the lowest airfare, best hotels, great restaurants, and fun things to do, wherever you go. And booking options for hotels, restaurants, and flights are just a tap away. Standout feature: Besides they ability to be able to download maps, reviews, and your saves for over 300 cities worldwide onto your phone for free; and avoid using expensive data roaming plans while you travel, my favorite standout feature is the "Things To Do" feature. If you are visiting a city for the first time this feature will help you discover what's trending and all the cool things to see and do. From major tourist attractions to historical landmarks and off the beaten path local treasures, TripAdvisor will give so many options that will make you rethink your checkout date. Google Street View is a new app I just recently downloaded that has quickly become one of my favorites. This app allows you to both explore and capture 360-degree views of your favorite places. Previously, Street View was a part of Google Maps, but this new release brings it out on its own. Standout feature: In one gallery, you can explore Street View collections and content from Google Maps alongside photo spheres contributed from people around the globe. If you are visiting a college for the first time and it happens to be a game day finding a place to park can be truly a nightmare. Trust me, it happened to us. We were in UT Knoxville for the Rocky Top Tailgate, and absolutely every single parking space in the university and surrounding areas was either reserved, or turned into a "no parking zone". We almost missed our tour if it wasn't for ParkMe. 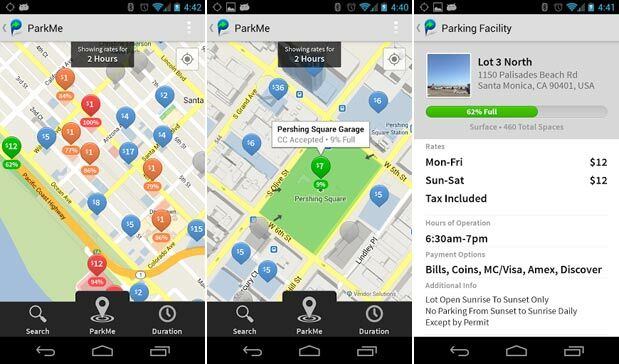 With ParkMe you can find the cheapest, closest parking to your destination. Standout Feature: Find a guaranteed parking spot in advance with your credit card. This are the type of apps you have on your phone but hope you will never have the need to use them. I don't have AAA roadside assistance and because I always travel with my family, I always need to know that if something happens to the car I have some form of soliciting emergency roadside assistance. Honk For Help is an app that finds nearby tow trucks to help you with tire changes, jump starts, lock outs, gas delivery and towing services. They are nationwide & have fast ETAs. Pricing for services starts at $49, and there aren’t any membership fees. Quotes are guaranteed you won’t ever have to pay more than you agree to. Honk connects you with a driver, who follows up with a phone call and an estimated time of arrival. 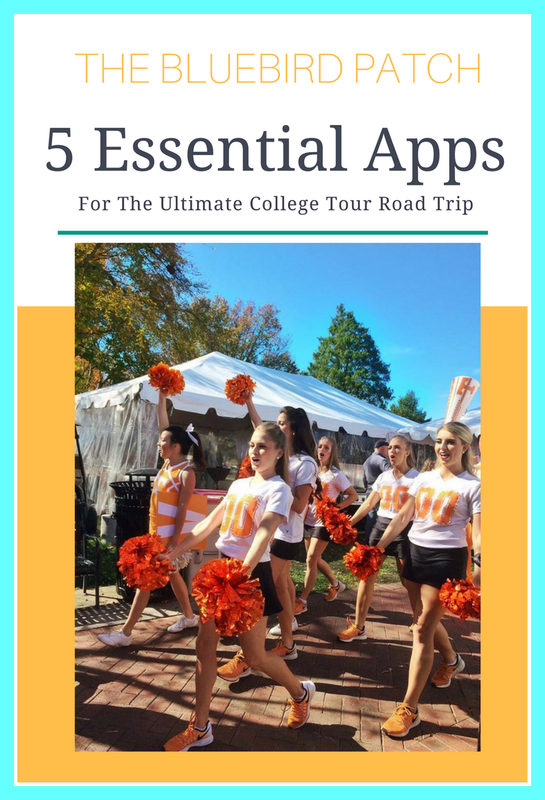 Notice how I didn't mention apps like Instagram, Snapchat, or Facebook to document your trip, or the most used apps to keep you entertained on the road like Spotify, iHeartRadio, YouTube, Hulu or Netflix. I have all of them on my phone (plus a few games), but when it comes to road trips, if I don't have Waze, TripAdvisor, Yelp, Google Street View and ParkMe I feel like a blind bat navigating. So it's safe to say these apps are not just essential, but truly lifesaving! 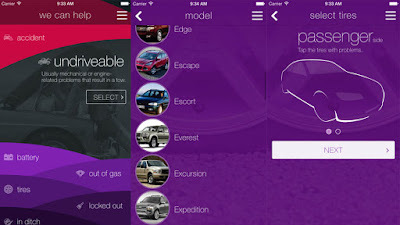 What are your favorite must have road trip apps? Please tell us below if there's one we should try out next!